5 Mommy duties that I am willing to swap. I love being a mommy despite the countless war sessions I have with my 4 year old. I love the way he rises up to my arguments and has his own views on my ways of the world. I am also guilty of stooping down to a level that is sometimes lower than his age, just to vent out my irritation. It's funny the way we Mom are always expected to be super Moms!! Remember what happened when superman was missing from the latest justice league series, the justice league was almost non functional! I am done nursing, so even though I cannot sleep without him snuggled into my neck. I would like if on a completely exhausted day, someone took over my baby’s round of rapid fire questions. Please, can someone else worry about his food! We mothers are obsessed with our children eating to our hearts’ content instead to their stomach’s content. Hence, until we haven’t supervised their meals, we cannot enjoy our meals. You know what Mommies, as per certain studies say, children eat better when they are eating their own or eat when they are hungry. Sort the wardrobe choices out. We are expected to look out best when attending a social function despite the fact that we just had 10 minutes to get ready. So next time let someone else tolerate their tantrums over dressing up and you can have a beauty bath and dress like a queen. Let them be the black sheep. We all have been labelled as being too soft or too strict with our children. 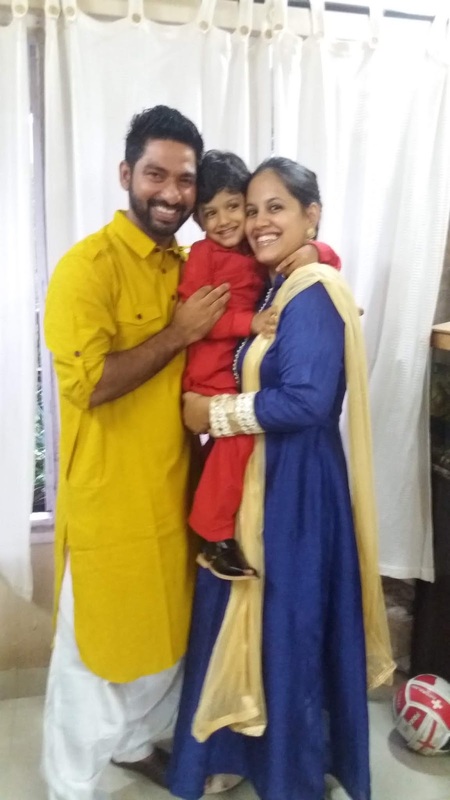 Our babies are always willing to switch sides of favouritism, as soon as we begin to discipline them. So let them do what they please and let them learn their own lessons. 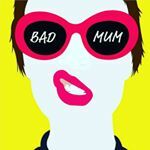 Let someone else be the, “bad Mumma, dirty Mumma”, to them. We are known to be paranoid and obsessed with our children. Even if someone wanted to swap responsibilities with us, we would scan that person's abilities faster than the X-Ray machine conducts a scan. Mommies, you deserve a break, it’s OK to let someone take over. After all it's only for a day. Did I say a day? Well I'm sure some Mommies would have calculated the number of seconds they wouldn't be doing anything with their kid. PS: Did you realise I didn't put down the 5th duty anyway because anyone who takes care of all four mentioned above even for a day will happily let you take over at the end of the day.